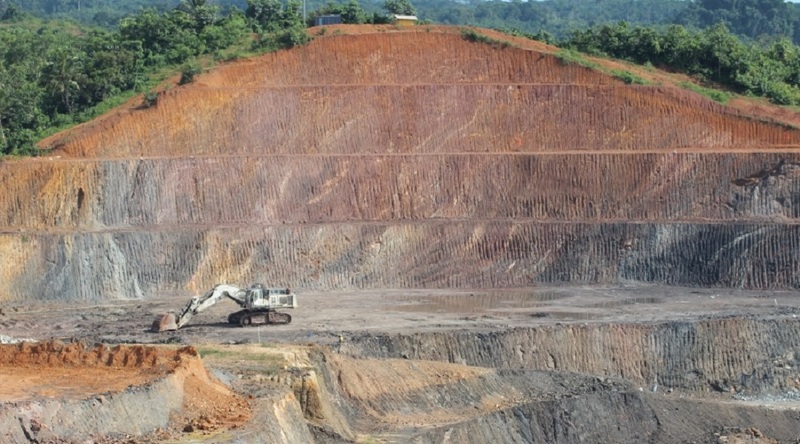 Following a $54 million impairment charge in its Nzema mine, located approximately 70km from Takoradi in southwestern Ghana, Endeavour Mining (TSX:EDV) announced it has sold its 90% stake in the project to African contracting group BCM International. The remaining 10% is held by the Ghanaian government. The transaction was originally disclosed in August last year and it was completed in late December. Upon closing, Endeavour received a payment of $38.5 million, corresponding to the first two payments less adjustments. The Africa-focused miner will receive additional deferred payments of up to $25 million over the course of 2018 and 2019, based upon reaching certain milestones related to mine free cash flow generation. In a corporate press release, management praised Nzema’s buyer. “BCM International has deep mining expertise, with in-house technical staff capable of taking a mine from start-up through commissioning and set-up of the technical disciplines of the mine through to ongoing production,” the brief reads. Nzema, situated on the Ashanti Gold Belt, is an open-pit operation with a 1.6 mtpa gravity/CIL processing facility. It kicked off production in 2011 and currently employs approximately 800 workers. According to Endeavour, the mine produced 87,710 ounces of gold at an All-in Sustaining Cost of $1,167/oz in 2016 and 53,334 ounces at an All-in Sustaining Cost of $967/oz in the first half of 2017. The mid-tier producer has said that the sale supports its new strategy of directing efforts towards long-life low-cost operations, such as the six mines it owns in Mali, Burkina Faso and Ivory Coast (two in each country). And, in fact, Endeavour has been working on the expansion project of its Ity mine in Ivory Coast. The plan was approved back in September and it is expected to extend the life of the country’s oldest gold mine by over 10 years with +120,000 koz per year at a projected mine-level AISC cost of less than $725 per ounce. First gold pour should happen in mid-2019.